Apache Pink gets its rich array of colors from iron ore. It shines in the sunlight, but the color may be compromised during storms as it is susceptible to minor staining. 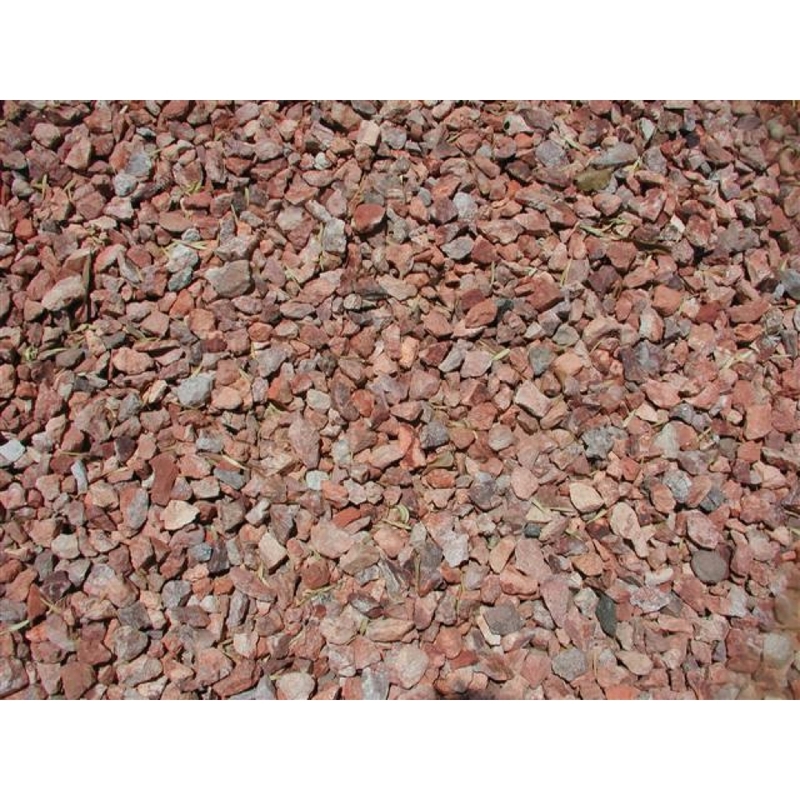 Apache Pink is a decorative gravel that is ideal for desert homes. It can be easily spread, making it an excellent choice for those completing their own landscaping projects.